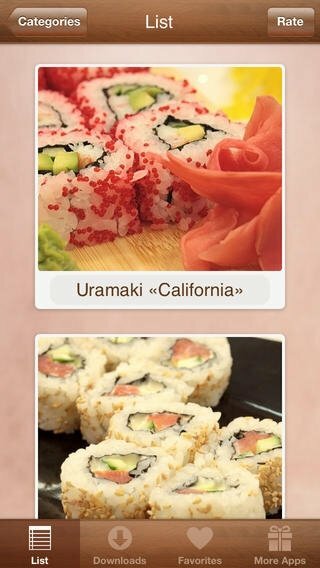 Sushi is possibly the most popular Japanese dish at international level. 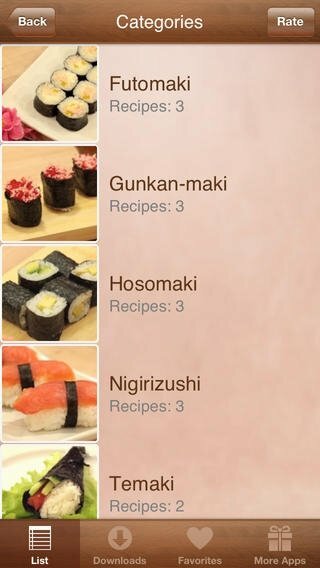 Its different recipes, mainly based on fish, vegetables or egg are delicious, and you can now learn how to make them with How To Make Sushi for iPhone. 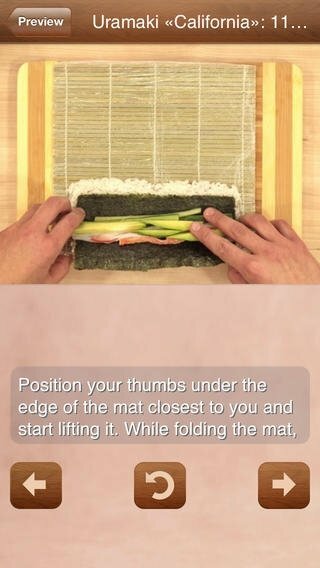 Detailed illustrated guide to make sushi. 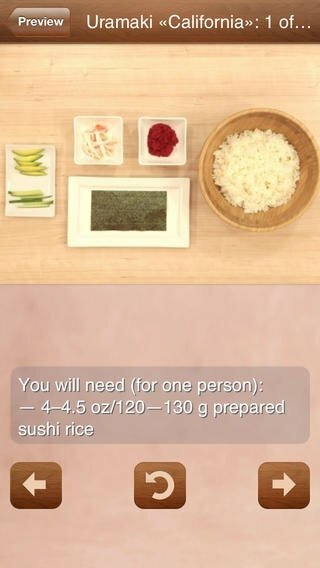 How can I make sushi? 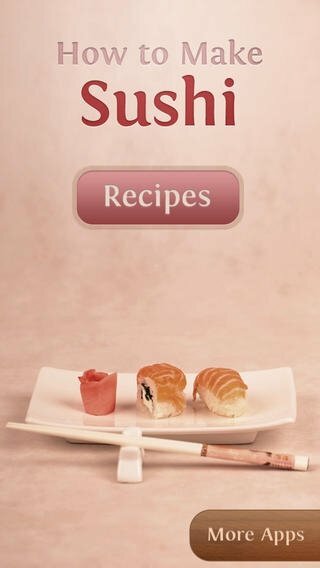 Download a sushi cookbook for iPhone with How To Make Sushi and delight your palate and stomach with the best cuisine from the Land of the Rising Sun.